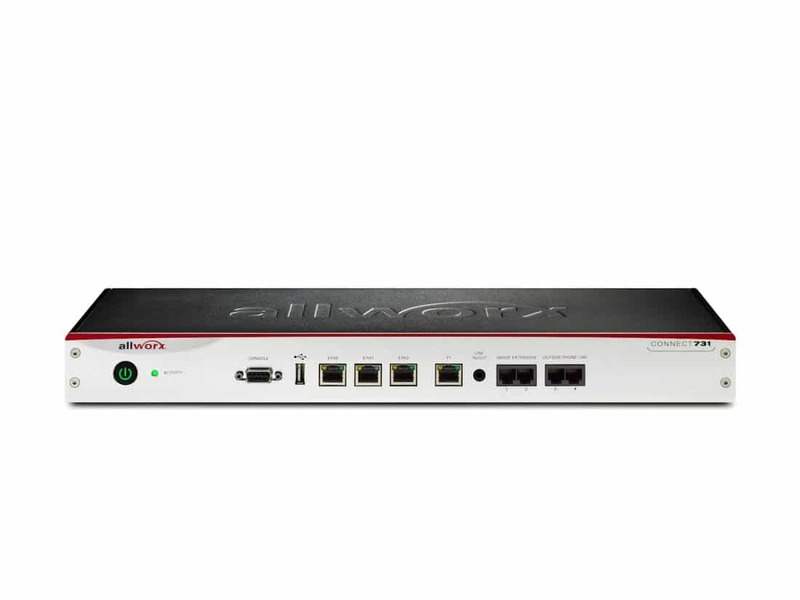 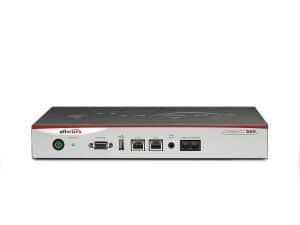 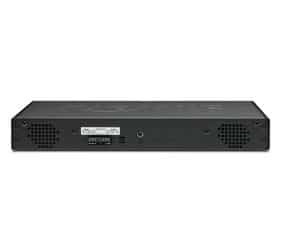 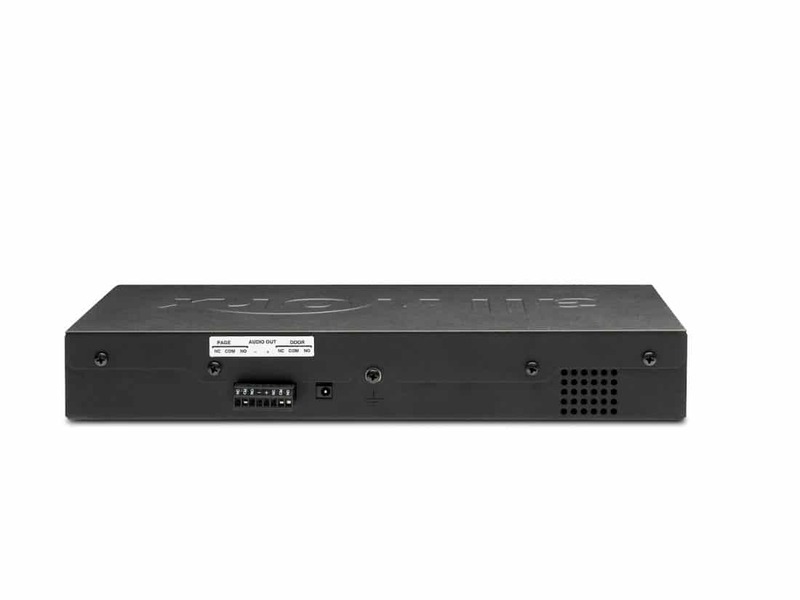 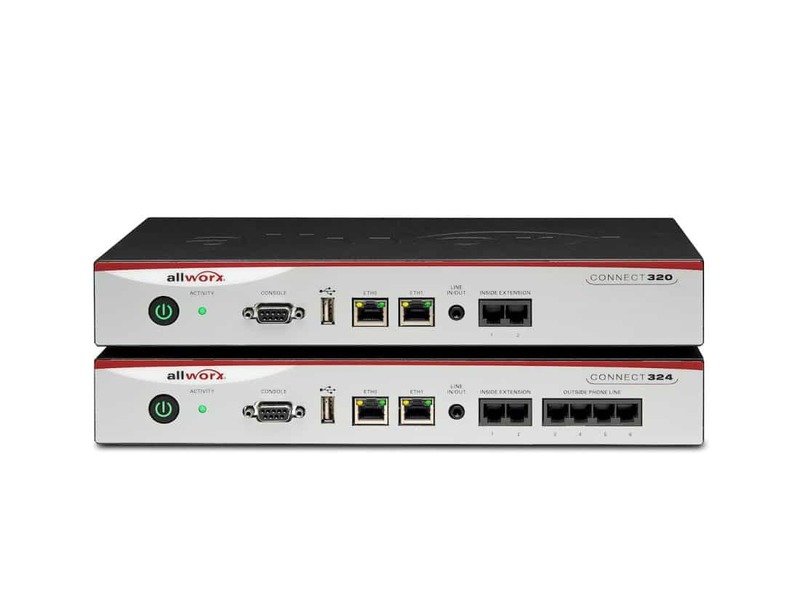 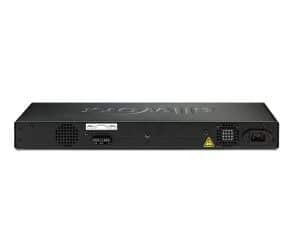 Allworx Connect is our third generation family of VoIP communication systems. 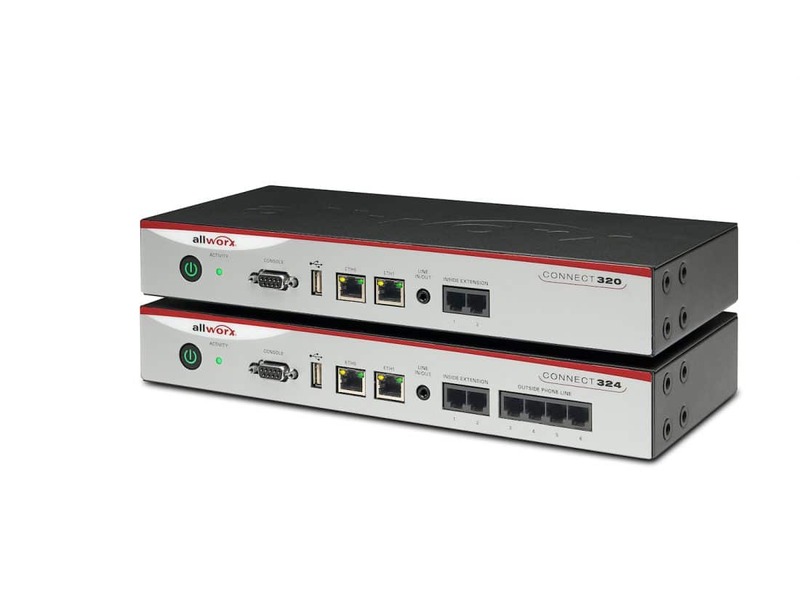 This is the most advanced and powerful system yet. 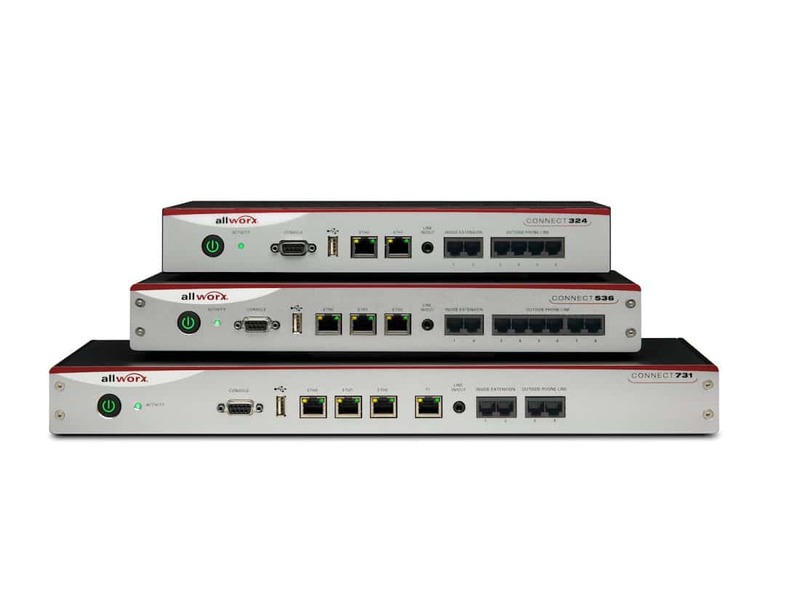 High speed solid state storage subsystem. Bank grade HTTPS encryption for access security. Interoperability with the latest VoIP standards used by major carriers. 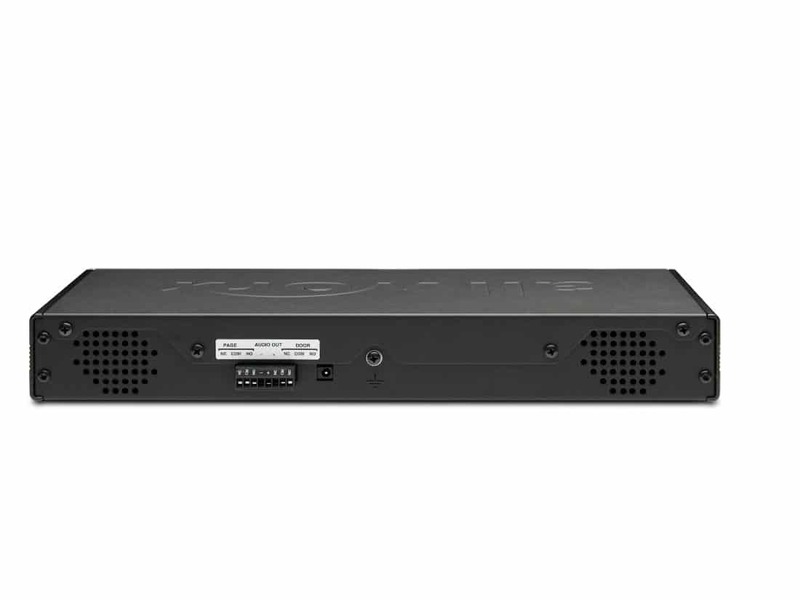 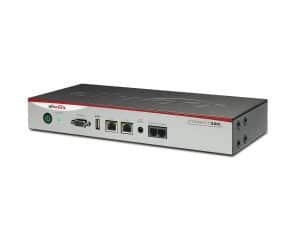 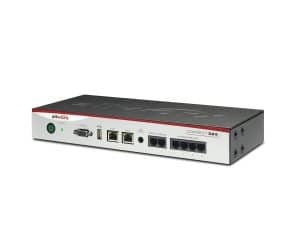 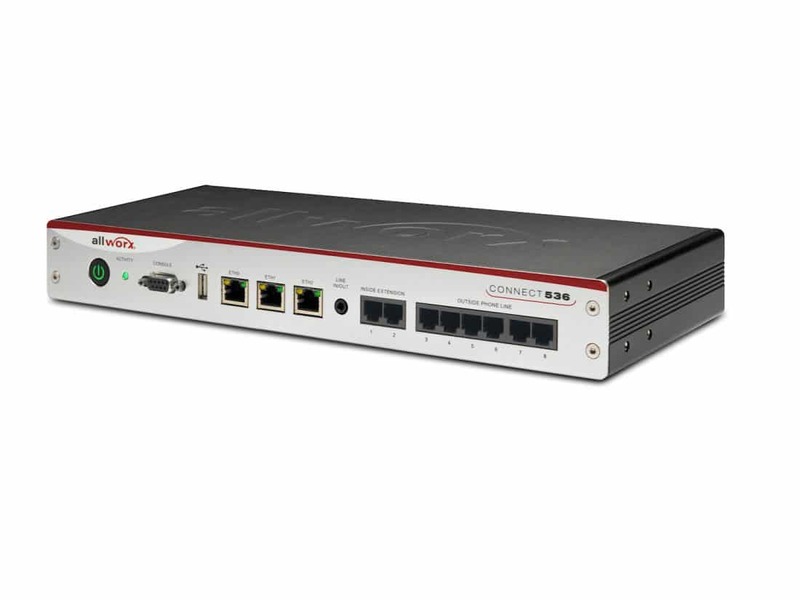 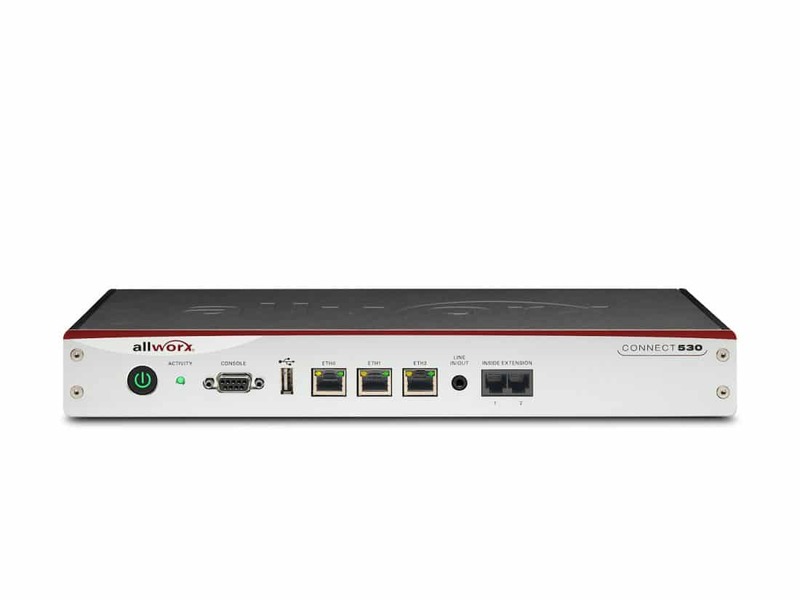 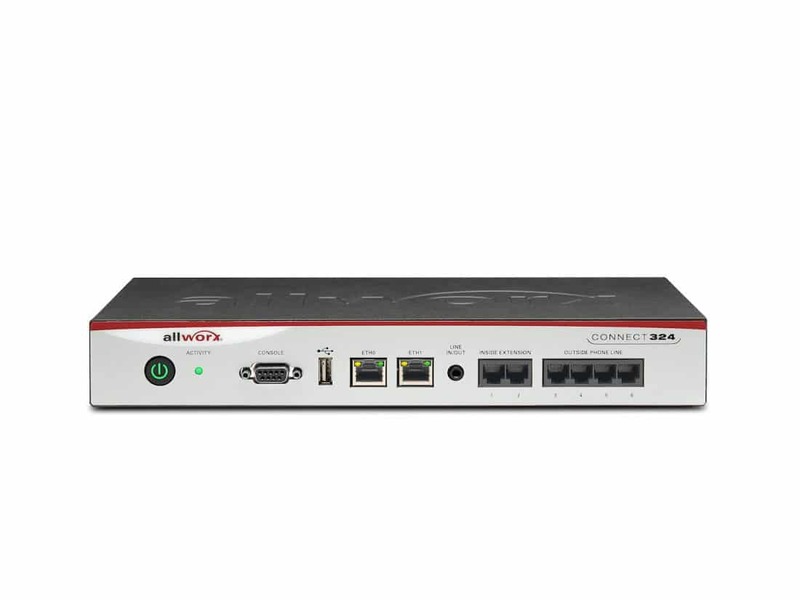 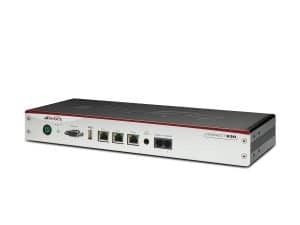 Native Gigabit Ethernet interfaces with VLANs. 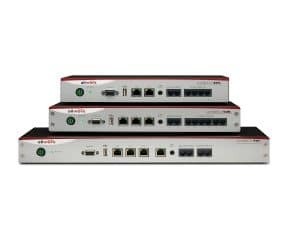 Models with or without analog FXO ports.